The legend is back and, oh boy, it looks better than ever! 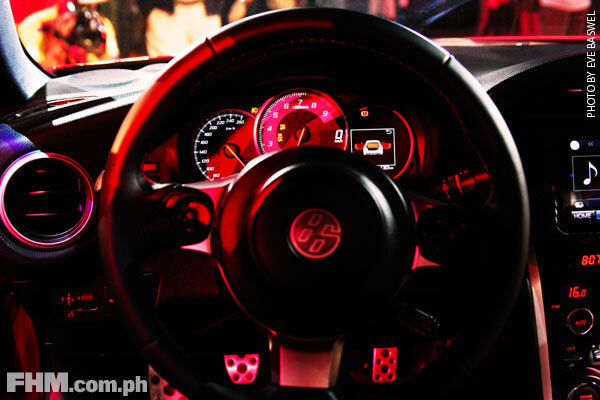 First introduced in the Philippines in 2012, the Toyota 86 became the image of waku-doki, which is Japanese for "heart-pumping, adrenaline-fueled rush." 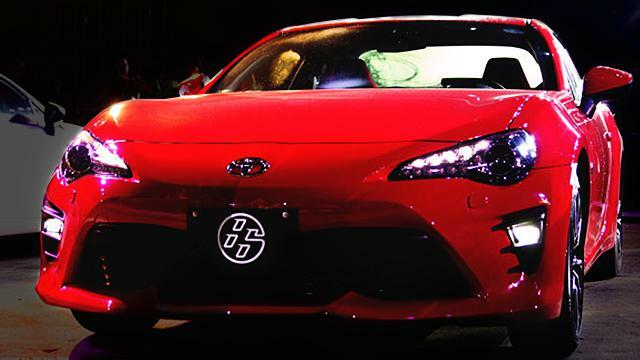 This year, Toyota is taking waku-doki up a notch with the unveiling of the new and improved 86. 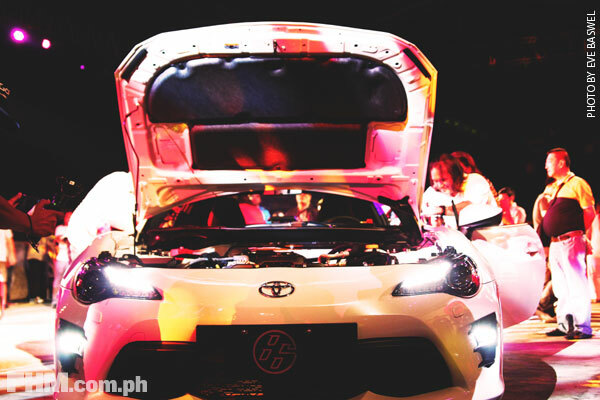 Seeing the well-loved sports car strut its stuff even before the third leg of this year's Toyota Vios Cup surely has us asking for more. 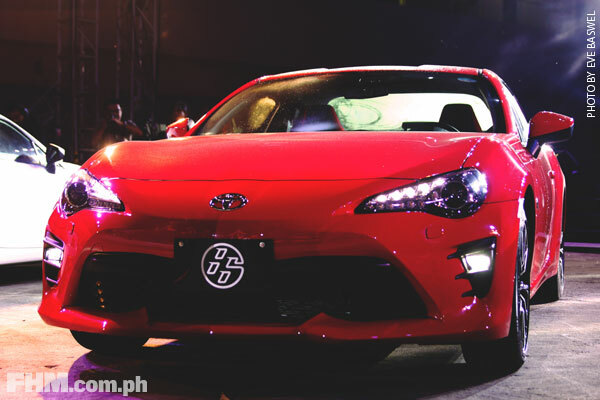 If you're a Toyota 86 fan, you'll instantly notice that it now has a lower bumper profile and wider front grille, making it look more athletic and primed to conquer new challenges than its predecessor. The 86 also has a new rear bumper for that awesome aerodynamic performance you crave for in a car. Other exterior updates include the redesigned LED taillights and headlamps. 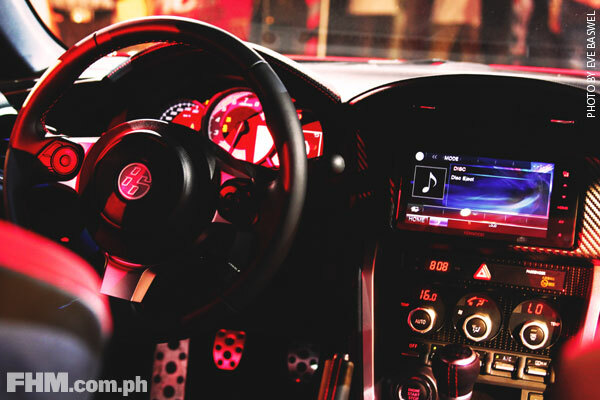 The great thing about the Toyota 86 is, it's just as hypnotic inside as it outside. It now has steering wheel controls and a touch-screen display audio that's WiFi enabled. Even this sports car is keeping up with the times. The meter gauges and multi-information diplay also received a makeover with a 4.2" thin film transistor for better on-screen image quality. Basically, this car received a lot of futuristic updates since almost everything on the inside went digital. 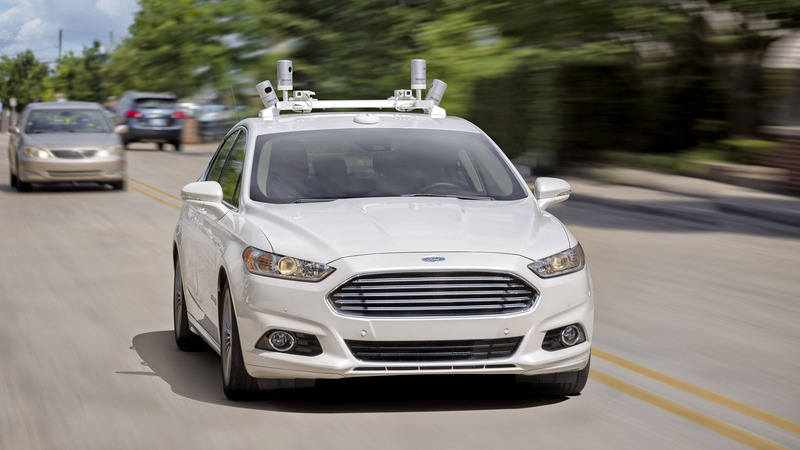 Meanwhile, its hill-start assist is a much-needed safety feature for those drivers who would want to go the extra mile and take the vehicle out for a climb. You can choose from seven colors: Dark Gray Metallic, Pure Red, Crystal Black Silica, Ice Silver Metallic, Lapis Blue Pearl, Orange Metallic, and Crystal White Pearl. The price of the car ranges from P1,749,000 to P1,864,000 only. Not bad for such a top-notch vehicle.